Sirius XM – Jerry Garcia 76th Birthday Celebration! 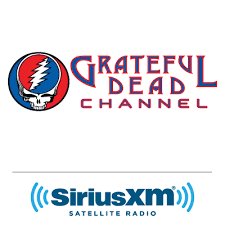 The Sirius XM Grateful Dead channel will celebrate Jerry’s 76th birthday from August 1st through August 9th with extensive airplay of recordings from the Garcia vaults! Check the full schedule below and tune in at SiriusXM.com!